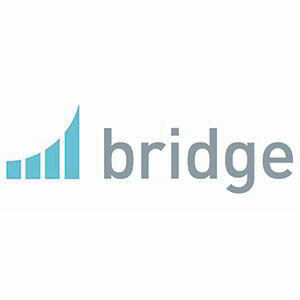 Bridge has developed a learning solution designed to optimize a company workforce through better training course authoring and training tools. Bridge is an online learning management system (LMS) that includes a powerful content creator, content importer, multimedia and assessment tools. Bridge is designed to encourage consistent training for all employees, unifying the company "face to the customer" and assuring the highest level of customer service, sales and more. A really good training program has been shown to boost a company's reputation.